Slate is a popular roof choice in many upscale homes and buildings. It is durable and has high-insulating properties. While it has many benefits, it will eventually reach the end of its life span and require a replacement. Brittle, soft or failing slate tiles absorb moisture, which can cause them to rot. If there is visible moisture damage in your attic and rafters, then you will need to replace your roof. When you find their presence in the attic and living areas, it’s an indication that your roof is at the end of its life span. Once your roof’s metal flashings, valleys, and gutters sustain significant damage, you need to replace your slate roof with a new one. If a huge portion of your slate roof has cracked, slipping, and missing tiles, then it is a clear sign it needs a replacement. 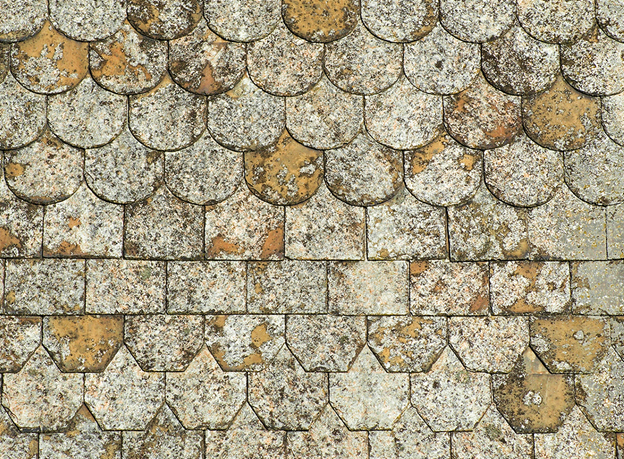 Failing slate roofs lose reflectivity, making them inefficient. This can lead to discomfort in your home and cause you to overwork your HVAC units, which can drive up your energy costs. You can count on a GAF Master Elite™ contractor like Innovative Roofing and Siding to determine if your slate roof needs a replacement. We are committed to on-going training to keep ourselves up-to-date of the latest roofing technology and installation methods. We also have years of experience providing roofing solutions, such as a roof repair in Maryville, TN. You can expect our roofing specialists to inspect your slate roof thoroughly and provide you with an accurate report of its overall health. This will help you make an informed decision on how to deal with its condition. We offer GAF’s TruSlate, which is an affordable roofing option that has the longevity, low-maintenance and insulating features of a traditional slate roof. With its ease of installation coupled with our roofing expertise, you can expect us to install it quickly and efficiently. This will save you valuable time and labor costs. Lastly, this type of residential roofing in Maryville, TN, comes with GAF-supported warranties for your peace of mind. Rely on Innovative Roofing and Siding to see if your slate roof is already due for replacement. Call us today at (865) 444-6070 for a FREE estimate.